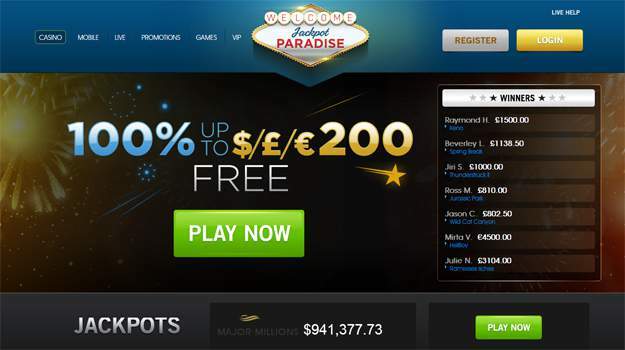 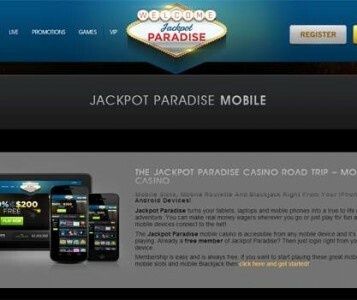 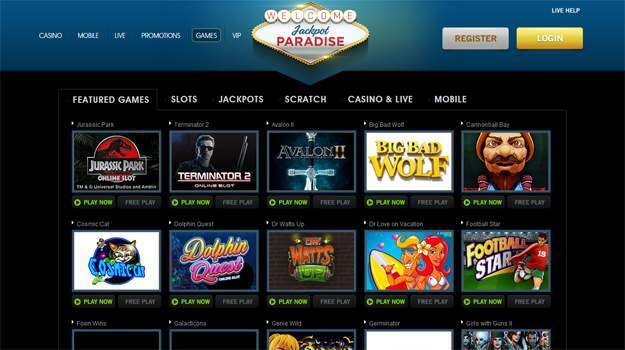 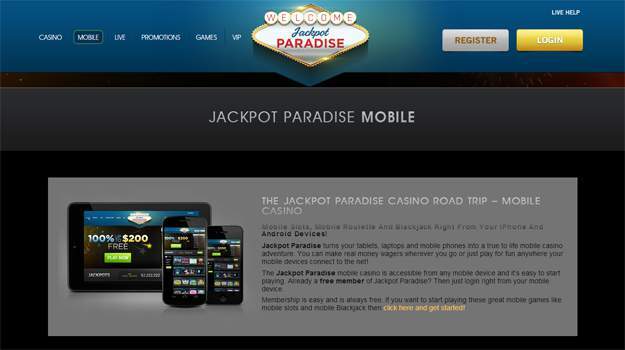 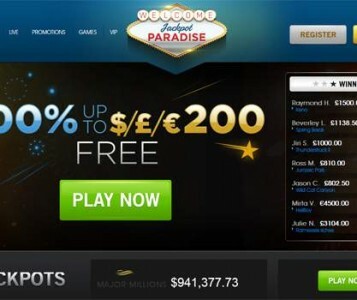 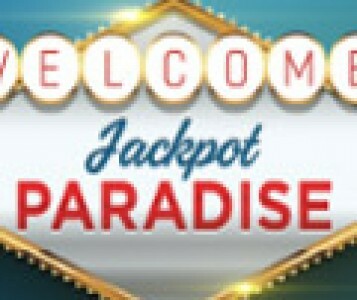 Jackpot Paradise is a brand-new online casino launched in June of 2014, and is poised to make its own mark in the casino community. 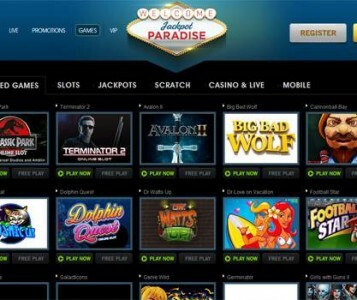 The game selection numbers over 250 titles and is available for downloadable formats or even instant play online. 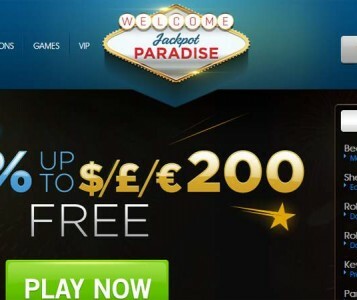 This casino welcomes new players with exclusive signup bonuses and keeps questions and concerns addressed with a customer service team that is working every hour of the day.